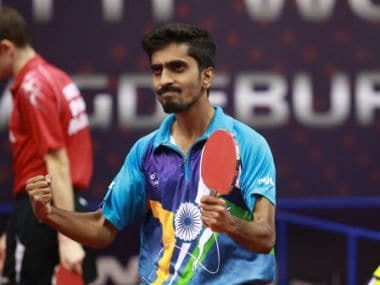 Chennai: Tamil Nadu's para-athlete Mariyappan Thangavelu and former national table tennis champion Anthony Amalraj on Thursday expressed joy over being recommended for the Arjuna Award, saying it will motivate them to achieve greater heights. 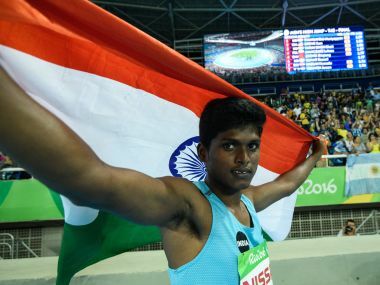 Mariyappan, who won the gold medal in the men's high jump (T-42 category) at the Rio Paralympics in 2016, said, "I am overjoyed at being chosen for the (Arjuna) award. I dedicate it to the country. My family members and villagers are very happy. It will motivate other para-athletes to do well." 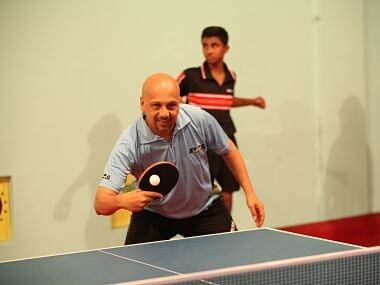 "Apart from winning the gold at Rio, getting selected for the Arjuna award is one of the biggest moments in my career. I hope my achievements will be an example for other para-athletes too," he told PTI. The athlete from a hamlet in Salem district said his aim now was to perform well in next year's Asian Para Games and the Commonwealth Games. "I have been training hard in recent times and this (award) will motivate me to aim for glory in international meets," he added. Chennai-based paddler Amalraj, national champion in 2012, said "I am happy and relieved to be recommended for Arjuna Award. It is one of the biggest (award) in my life. I was expecting be get it in the last three-four years. Now, I can play freely." Having reached finals at two World Tour events earlier this year and winning a doubles title, Amalraj said the focus would now be on maintaining his form and also to work on the fitness aspect. "I think I am playing well now. 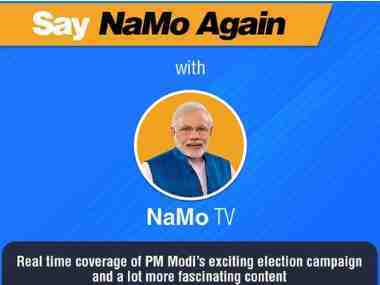 The next three-four years should be my best and the aim is to do well in world events." Currently ranked in the mid-120s in the world, the 31-year-old Amalraj said, "my immediate priority is to break into the top-100. We have three Indians in the top 100 presently and it would be good if I can join them." "I am looking forward to upcoming tournaments like Czech Open and Bulgarian Open. Training abroad in recent years has helped sharpen my game," he said. 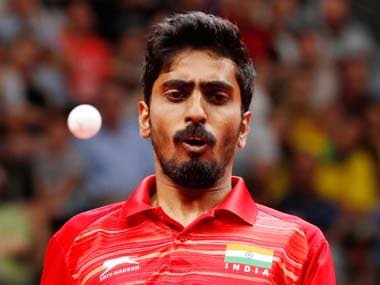 Further, he said the recently concluded Ultimate Table Tennis was a good format as it gave the opportunity for Indians to play against some of the best foreign players. "I want to shine in the Commonwealth Games next year," Amalraj, who won a bronze medal at the 2010 Games in Delhi and a silver medal in the 2014 edition, said.